On the hunt for the ideal Kelpie to gift at Christmas this year? 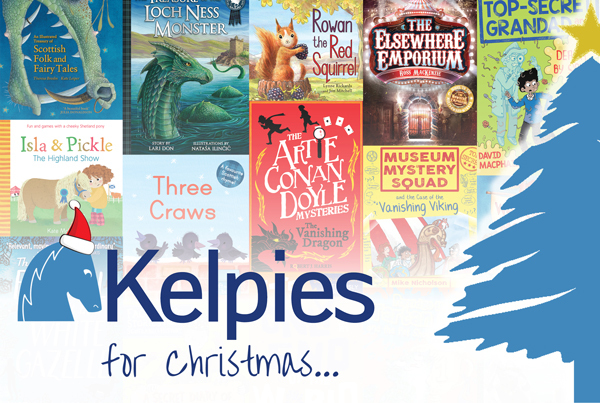 The season has well and truly landed here at Kelpies HQ (the tree’s up and everything), and if you’re anything like us you’ve still got more buying to do than you’d like to admit. Fear not, though – the Kelpies team is here to help! We’ve put together our very own top Christmas picks for 2018 to help ease you through the rest of your shopping and soothe your seasonal stress. You can thank us later! If the title of MacPhail’s comedic murder mystery doesn’t intrigue you, then Aviñó’s hilarious illustrations will! 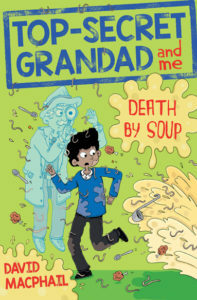 This book will have you laughing your noodle off. 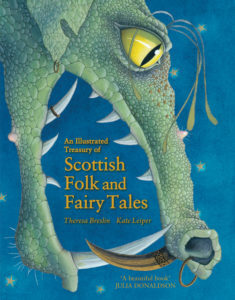 The only thing better than a good fairy tale is a good fairy tale accompanied by Kate Leiper’s stunning artwork. 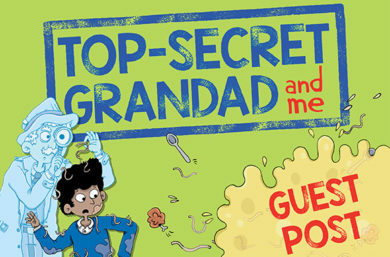 This is a book that will take pride of place on your children’s bookshelves for many years to come! 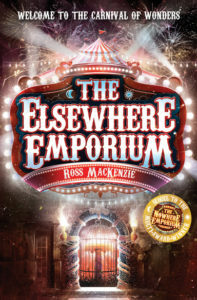 With spectacular dark magic and fantastical twists and turns, this dazzling sequel to The Nowhere Emporium will pull you into a world so full of wonders you won’t ever want to leave. Pure magic! 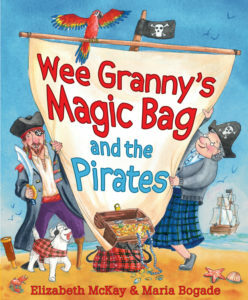 Your granny always seems to have exactly what you need in her bag, but this Wee Granny’s bag is better still; it’s magic! An exciting adventure awaits with pirates and treasure ahead. 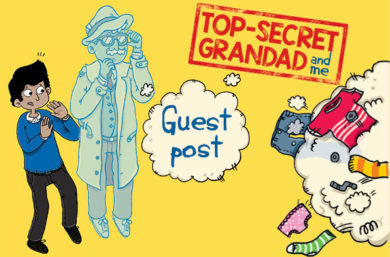 This story will keep wee ones (and big ones!) entertained to the end. 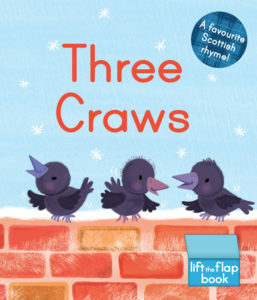 Kids will love cuddling up on your knee and singing along to this adorable version of much-loved Scots rhyme Three Craws. 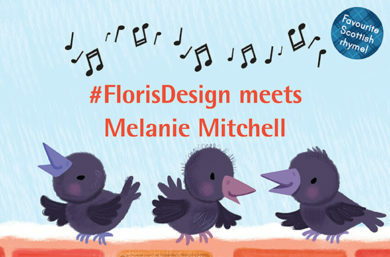 With delightful illustrations and lots of flaps to lift, this is a wonderful book to share. 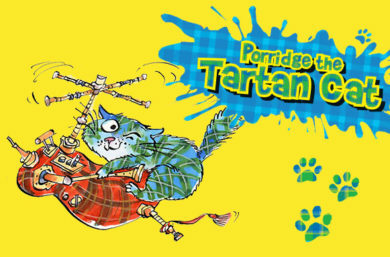 You can never have enough Porridge in your life and given my children’s desire for a pet (not getting) I’m going to plump for Porridge’s latest adventure: Porridge the Tartan Cat and the Pet Show Show-Off. Puns a-plenty mean bedtime snorts and giggles. Everyone loves a good mystery, especially with a Nordic twist, and this one includes jokes and fun activities! 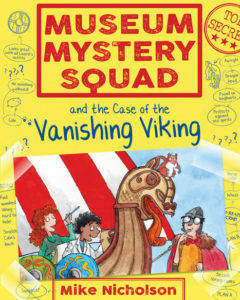 Museum Mystery Squad and the Case of the Vanishing Viking is a fab gift for any 6-to-9-year-old detectives. 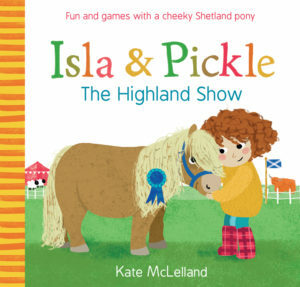 Ideal for younger children (particularly pony fans and mini equestrians) this super-cute story sees Isla and her best friend, Pickle the Shetland pony, try their luck at the Highland Show’s Perfect Pony competition! 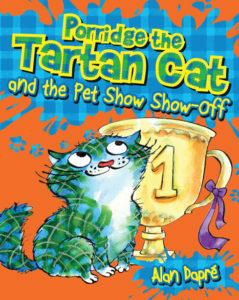 Full of fun, colourful illustrations and giggles aplenty, it will delight wee ones aged 2 to 5. There’s nothing better than sharing a Scottish legend on a cold winter’s evening. 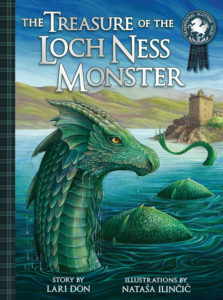 And there is no better Scottish legend than that of the famous Loch Ness Monster. Stunning illustrations of the fabulous beast meld with lyrical words to create a perfect story for sharing. Rowan the red squirrel and his little sister Hazel have left their drey to explore for the very first time. But there are dangers out there in the world – will they be brave enough to find their way home? 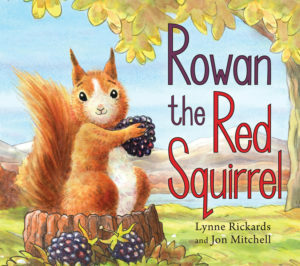 A charming rhyming tale, beautiful illustrations of the Scottish landscape – and of course two adorable baby squirrels – make this a lovely Christmas gift for younger readers. All the mystery and adventure of Sherlock Holmes – but for kids! 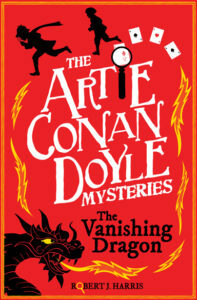 Follow a young Arthur Conan Doyle (and his friend Ham) on their adventures through 19th century Edinburgh. 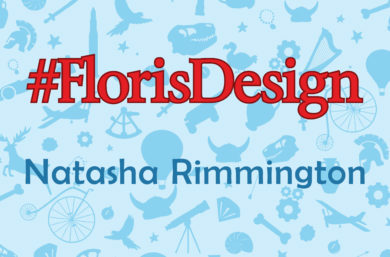 Ideal for readers aged 18 – 12. Book-loving readers of 10+ will be swept up by the uplifting, moving story of Caylin, a bully on a Glasgow council estate, and Reema, a Syrian refugee. 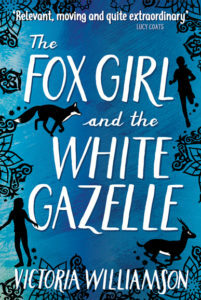 This extraordinary debut from Victoria Williamson launches a talented new voice in children’s fiction.